Imagine a future in which nuclear attack submarines — SSNs — can deploy undersea drones (UUVs) to hunt, and possibly kill, enemy subs. The U.S. Navy, at least, is taking steps to make this a reality. What impact could this have? On the one hand, UUVs could shake modern anti-submarine warfare to its core, making existing platforms vulnerable or obsolete. On the other hand, the development of UUVs could reinforce existing hierarchies. In contrast to popular understanding, established organizations are often the best at adapting to disruptive military innovations. The future of the U.S. Navy depends to great extent of which of these becomes a reality. 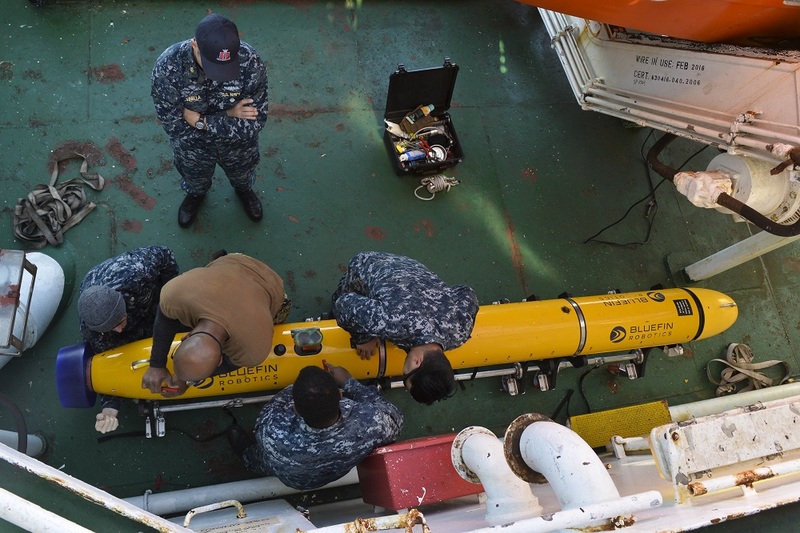 Both the United States and competitor nations have eagerly pursued the potential of UUVs. 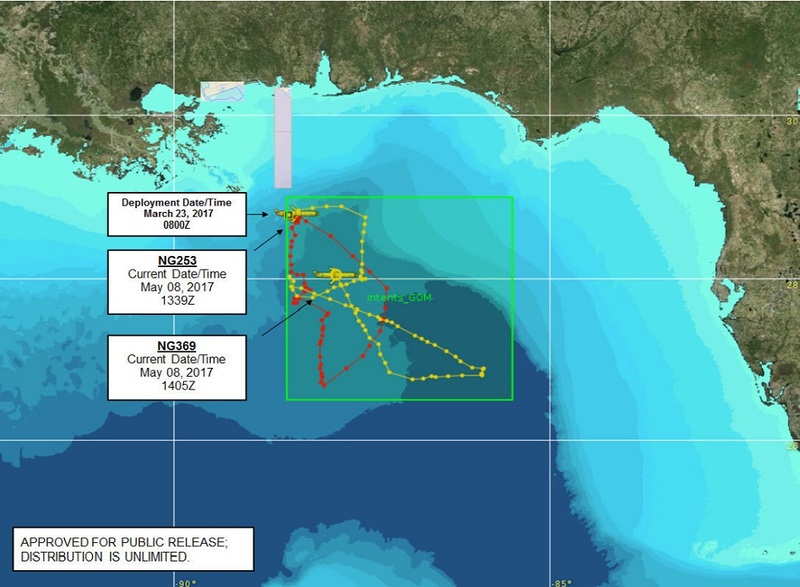 UUVs can contribute to both the hunting and the killing parts of ASW, although as of yet the only firm plans involve using them in the former. Such drones offer better opportunities to track and destroy diesel-electric subs, even those which use Air-independent propulsion (AIP) technology. These vessels can operate more quietly than manned subs, and remain submerged for a greater length of time. Instead of hunting enemy submarines, they can simply lay in wait until the prey comes to them. China has reportedly experimented with “glider” drones, capable of remaining at specific depths without the need for propulsion. 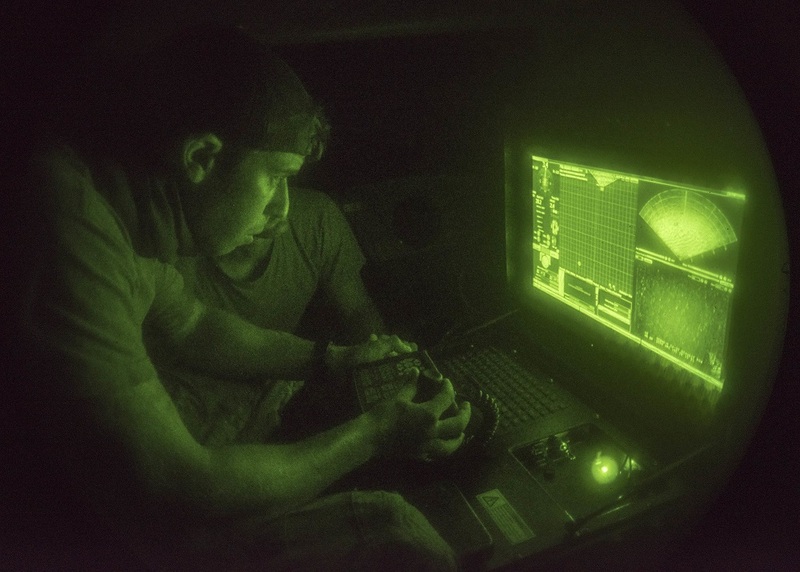 The United States has used such drones for years, and although at this time they lack much practical applicability under wartime conditions, they do offer a way of monitoring and evaluating the undersea environment. China is also working on integrating UUVs into its network of undersea sensors, creating an “Underwater Great Wall” capable of detecting and deterring U.S. subs. The United States has also done work on surface autonomous vessels that could perform the hunting, and potentially the killing, of enemy submarines. Aprototype vessel joined the U.S. Navy in January. The newest thinking combines drones with torpedoes. The U.S. Navy hopes to use small UUVs, capable of being launched from a torpedo tube, to create the same kind of picture of the undersea space that satellites, radars and UAVs can create of airspace. Using both passive and active sonars, UUVs could deploy from an SSN and explore the area, attempting to detect any threats to their mothership. Having ascertained the existence of threats, the UUVs could either light the target up with active sonar (allowing the SSN to target and destroy it with torpedoes), passively communicate data to the mothership, or potentially carry out a “suicide” attack against the target themselves. In effect UUVs have the potential to expand the lethal reach of an attack boat, as well as take care of threats in its own area. The success of combat UUVs depends, at least to some extent, on the development of communications technologies that can enable human operators to remain in contact with drones, and for the drones themselves to relay an accurate picture of their space. The nature of water makes this more difficult at sea than it is in the air, but DARPA — and presumably its Chinese and Russian counterparts — has begun work on improving undersea connectivity and transparency. Even the effort to communicate data back to the mothership could reveal the location of the latter, however. Even more problematic, a drone using active sonar could accidentally light up the mothership, leaving it open to attack. The idea of suicidal UUVs also has its problems. Although navies have long been comfortable with the idea of homing torpedoes that can close with a target on their own, more advanced drones operating at greater distances from the mothership might require more complex decision-making parameters. This runs into the same complications that autonomous fighting machines on land and in the air suffer from, with the added communications difficulties that the undersea environment poses. In Peter Singer and August Cole’s Ghost Fleet, the U.S. Navy turns to drones to kill Chinese submarines after it loses the bulk of its SSN fleet. Desperation offers strong motivation for innovation. With advances in communications and artificial intelligence, it’s not at all impossible to imagine scenarios in which SSN mothership deploy a lethal force of killer torpedoes, capable of remaining on station for days — or longer — while waiting for a victim. This requires a certain tolerance for risk, of course; even under the best of conditions operators sometimes lose control of their drones. 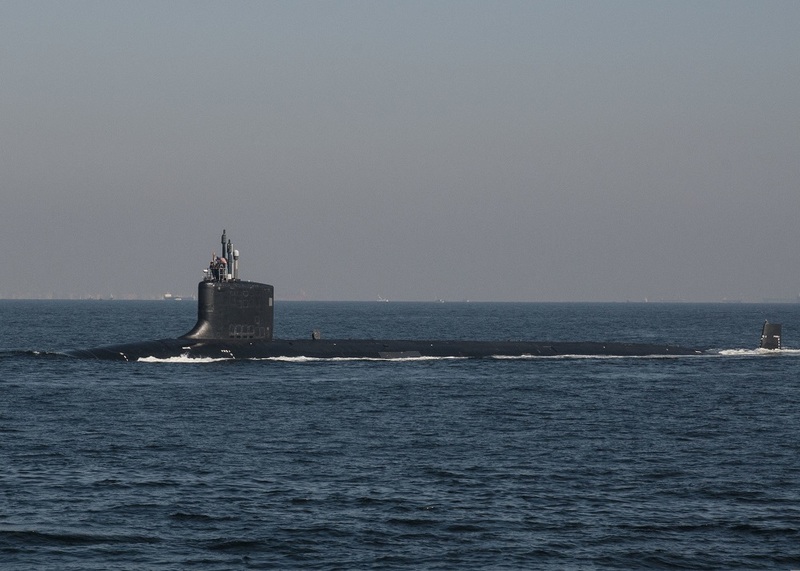 But it also offers a way in which the large, powerful nuclear attack subs of the U.S. Navy can reclaim the advantage that they may be losing against the small, quiet AIP boats increasingly used by the world’s navies.